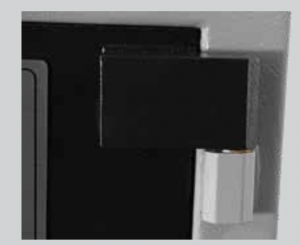 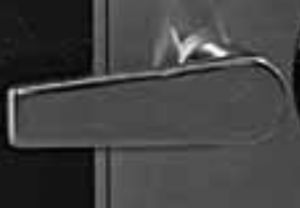 1/2″ Thick Solid Steel Door Provides Excellent Protection from Attack. 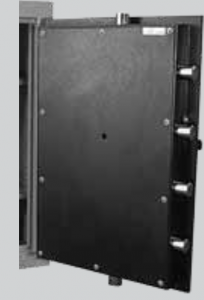 Hardened Drill Resistive Hard Plate to Prevent Drilling into the Lock. 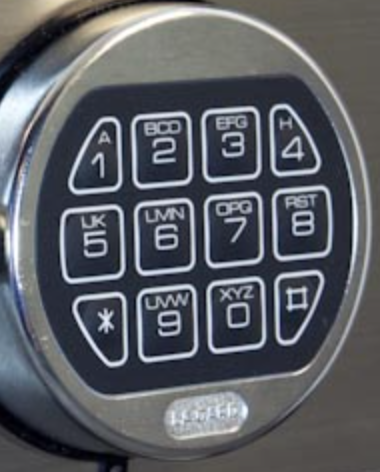 Spring Loaded Re-locking System to Lock Down the Safe if the Lock is Attacked. 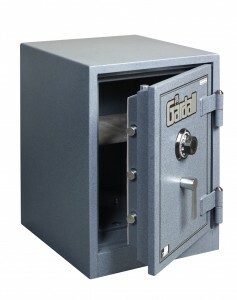 The CashVault general purpose series offer simple functionality with excellent protection. 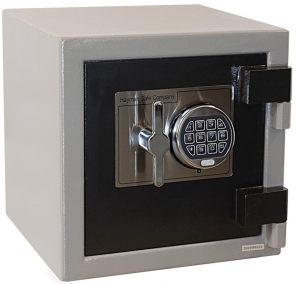 These safes have a variety of security features such as auto-detend (auto-locking system), spring loaded relocking system and hardened drill resistive hardplates to ensure your valuables are kept safe. Commonly these safes are used for protection from burglary when fire protection and depository features are not required. 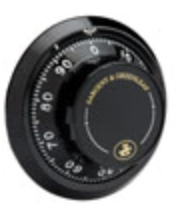 CashVaults include large hinges on a replacable bearing washer to easily hold up to the most strenuous of use.